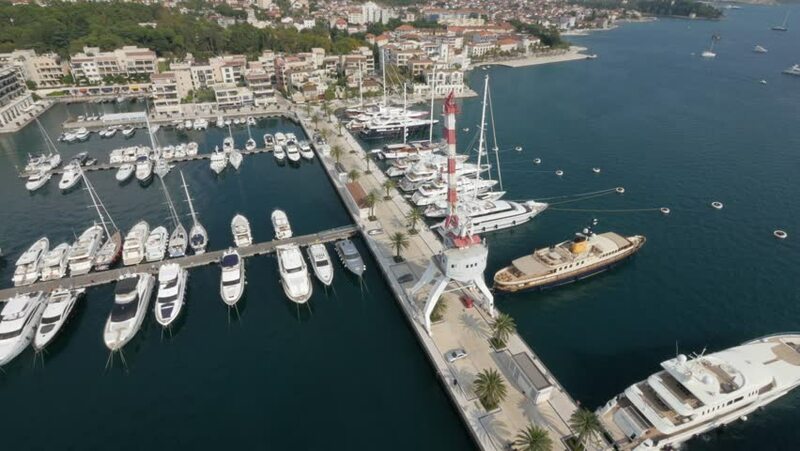 Aerial view on the hotels and yachts in marina in Montenegro. 4k00:13Yachts and motor boats on the pier.View from above. Aerial. 4k00:06Aerial view. Stockholm. Old houses, buildings and streets. City center. Sweden. Shot in 4K (ultra-high definition (UHD).